For a safer public transport soon...hopefully. Remember that time when the Land Transportation Office (LTO) announced that there will be mandatory qualifying exams for PUV drivers? Well, this somehow took form—although, without the exams—as the Department of Transportation (DOTr) and Land Transportation Franchising and Regulatory Board (LTFRB) starts PUV Drivers’ Academy. The PUV Drivers’ Academy is like a driving school for those who are behind the wheel of vehicles used for public transport. It will be conducted in LTFRB offices nationwide to make sure that everyone will have the chance to attend. Former MMDA OIC (and now DOTr Undersecretary) Thomas Orbos said that Secretary Arthur Tugade aims to re-educate PUV drivers of the basic road safety, driving courtesy, and traffic rules and regulations. We have to make sure that all PUV drivers on the road know these traffic regulations in order to avoid accidents, and to also ease the traffic situation on our thoroughfares. Orbos also added that the drivers should attend the seminar and learn the basics by heart as thousands of lives depend on them every day. To make sure that all PUV drivers will attend the said seminar, a certificate of completion will be handed out to the attendees after the whole-day training program. This certificate will then be required by the LTFRB and LTO when the drivers renew their licenses, and when the operators renew their franchise. 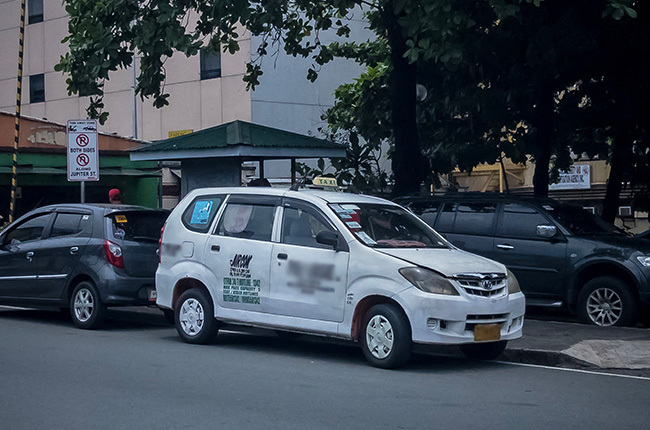 This is a great move by the government agencies, however, a question pops up in our mind — why stop at PUV drivers? With our current traffic conditions nowadays, we think this should be mandatory to all driver’s license card holders.